Health Tips - Self Cure - Home Remedy: SITTING IS KILLING YOU !!!! 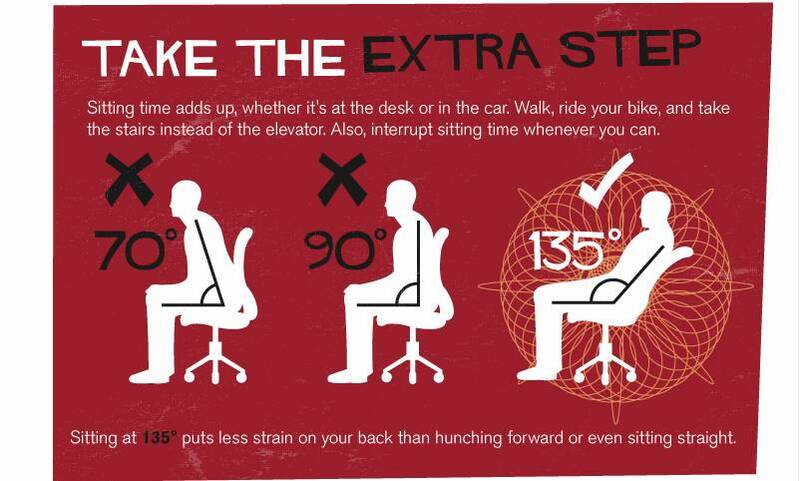 SITTING IS KILLING YOU !!!! Even more time than we spend sleeping (7.7 hours). Our bodies weren't built for that and it's starting to take its toll. You might want to stand up for this. 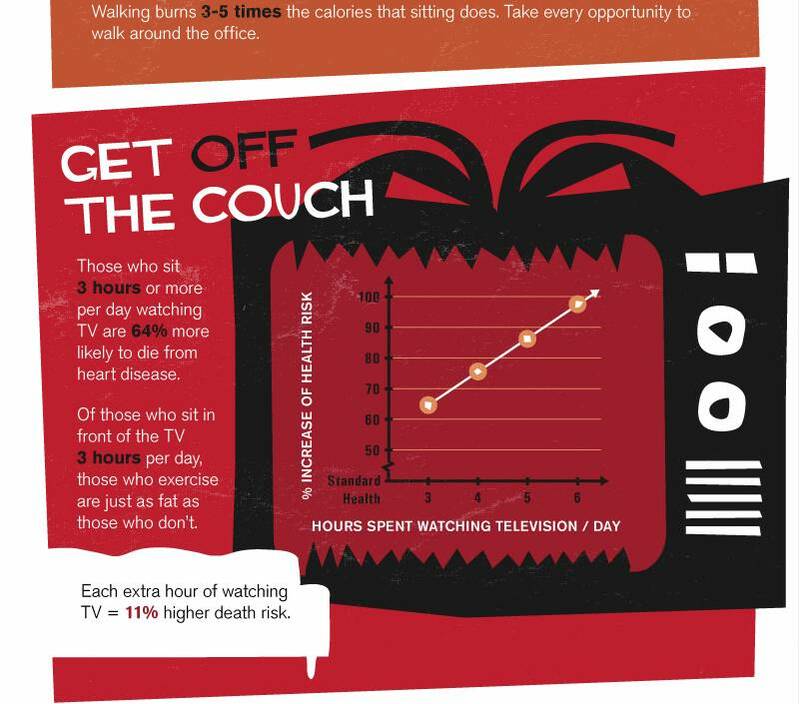 Sitting 6+ hours per day makes you up to 40% likelier to die within 15 years than someone who sits less than 3. Even if you exercise. Obese people sit for 2.5 more hours per day than thin people. How sitting wrecks your body???? Electrical activity in the leg muscles shuts off. 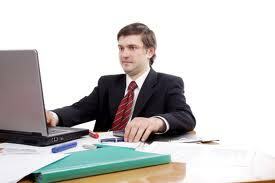 People with sitting jobs have twice the rate of Cardiovascular disease as people with standing jobs. Calorie burning drops to 1 per minute. Enzymes that help break fat drop 90%. After 24 hours effectiveness drops 24% and risk of diabetes rises. How to get out of your chair alive. For many of us, sitting for 8 hours a day at our job is inevitable. But it's the extra sitting outside of work that turns a serious problem deadly. 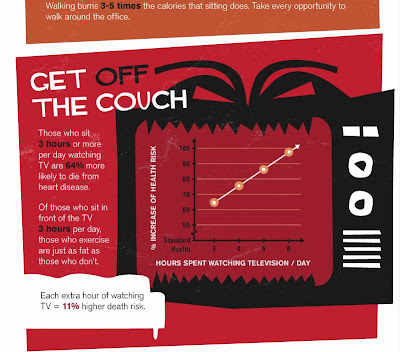 walking burns 3-5 times the calorie that sitting does. Take every opportunity to walk around the office. The human body simply isn't built to sit for long periods of time. A hundred years age, when we were all out toiling in the fields and factories, obesity was basically non existent. But since we can't exactly run free in the fields till the end of our days, we have to help our bodies in other ways. We have to stand up for our right to stand up.